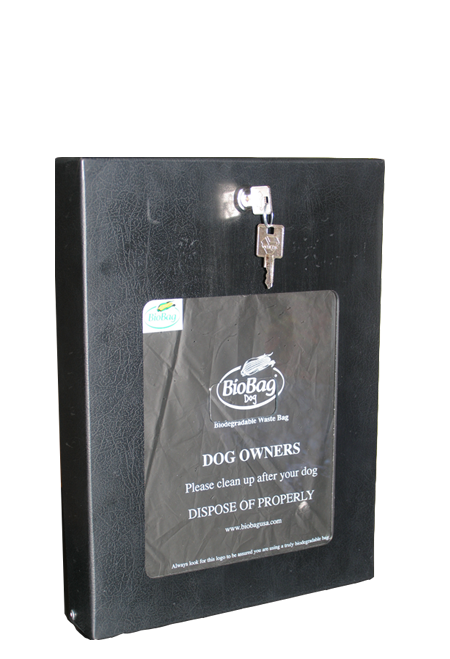 BioBag’s dog waste bags are a stock article available in bulk packaging. 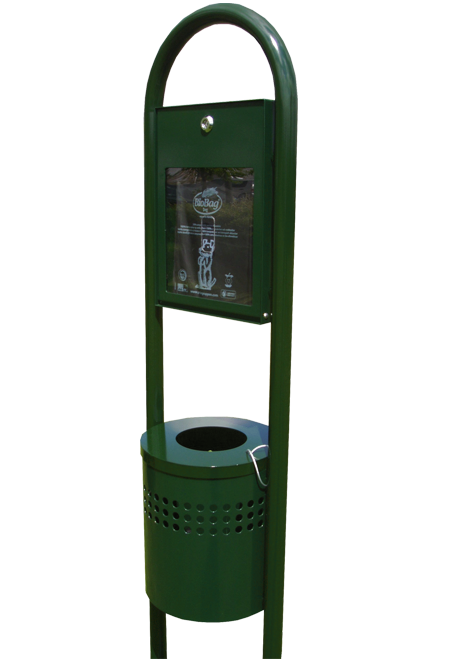 Bag dispensers are available on request (see specification below). BioBag compostable dog waste bags do not contain any polyethylene-based ingredients. They are as natural as dog waste and decompose within 40 days in a well-functioning composting environment. By comparison, it takes more than 100 years for normal plastic bags to decompose. BioBag offers the eco-friendly alternative to regular plastic bags to conscientious dog owners! 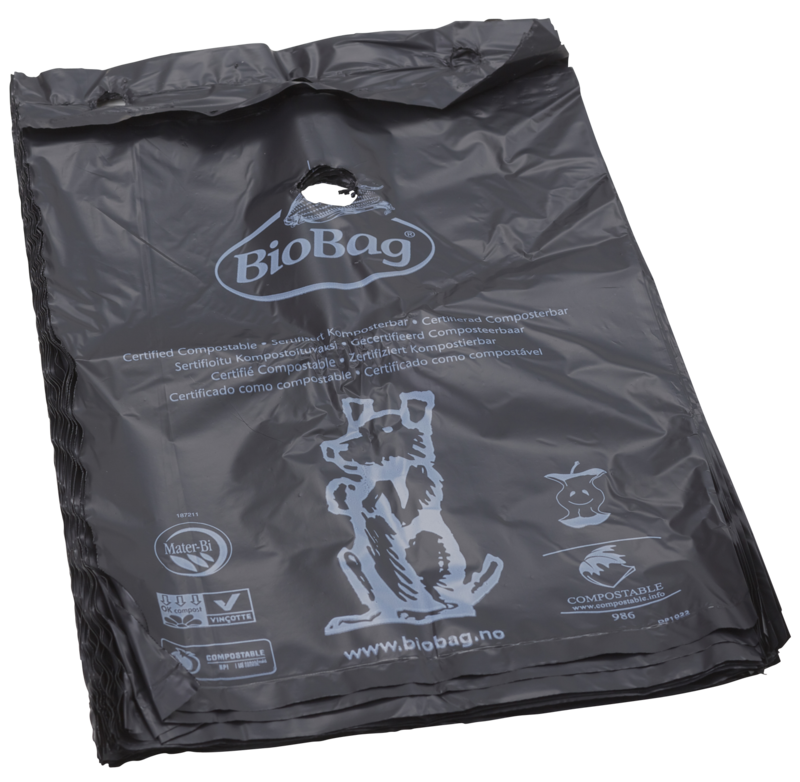 BioBag’s dog waste bags are certified according to the European Standard EN13432 for compostable products and the US Standard ASTM D6400.